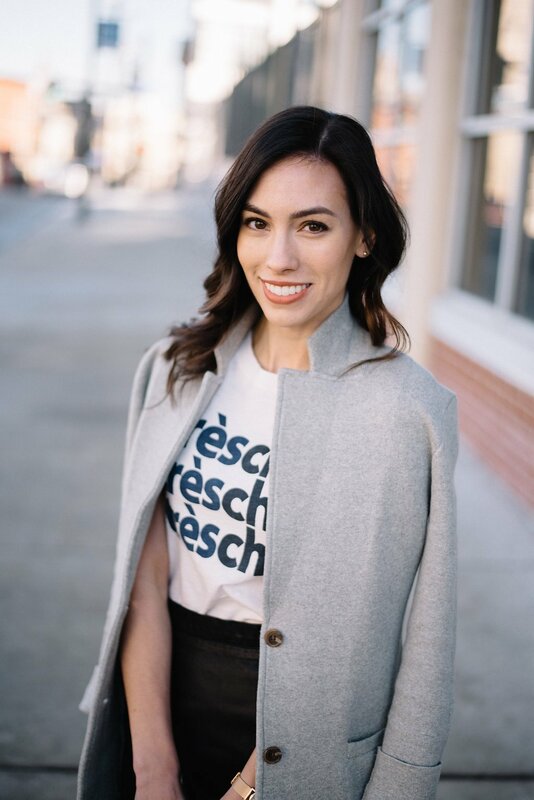 A classic pencil skirt is a go-to work essential, but today I wanted to expand on its style range, taking it beyond the office. With any outfit, incorporating a mix of textures, prints, and fabrics is what makes your look interesting (Google Iris Apfel to see the absolute queen of interesting outfits), so each of today’s looks capitalize on that concept. 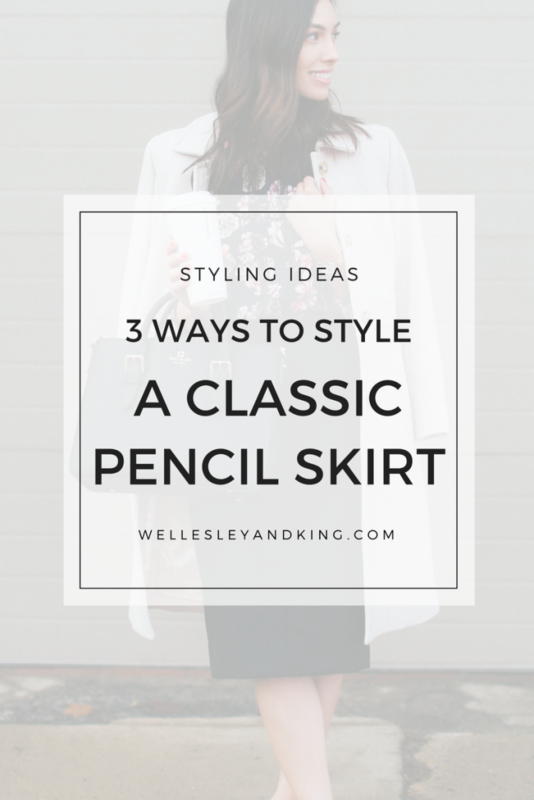 I chose to style this pencil skirt in three ways: with a bit of edge, a day to night option, and a classic office ensemble. A leather jacket and graphic tee are unexpected pairings for a traditional pencil skirt, and that’s what makes them such fantastic compliments. Add in a bit of print-mixing with a pair of animal or floral shoes, and you’re making the outfit that much better. If you work in a casual or creative environment, you could absolutely wear this look for the office. Since my workplace is conservative, I would save this look for a networking event or a meet up with girlfriends. It’s business–but with a little more fun. This striped button up blouse is a given for the workplace, but it can also become a perfect date night look by swapping out your pumps for a pair of strappy heels and a printed clutch. Layer on statement jewelry for a touch of drama, and you’ve transitioned from day to night in under 10 minutes. At the end of the day, styling with a feminine blouse and a classic wool coat is a no-brainer. This time of year, I gravitate to anything that resembles spring, so pink florals and a blush coat are exactly what I need to keep warm yet welcome the upcoming season. A pencil skirt goes beyond your 9 to 5 with these versatile styling ideas. Which look is your favorite? How would you style it differently? thanks for the inspiration, these looks are great! 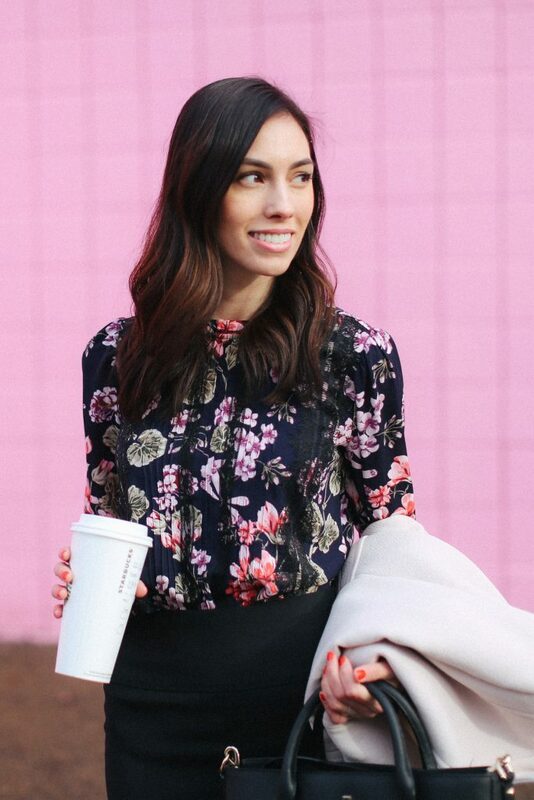 my favorite is the ladylike floral blouse and day coat. Although, i’ve been leaning towards the graphic t and animal print. well done, keep it up! Thank you, Rachel! I’m glad you stopped by to read. I’m with you, I think the classic coat and floral blouse is my favorite of the three, too! The pencil skirt is absolute must-have! I like the way it sits. In my opinion, this is the best bottom piece for ladies who want to show off their femininity and professionalism during work hours. Plus, this garment makes a real impression on every man. 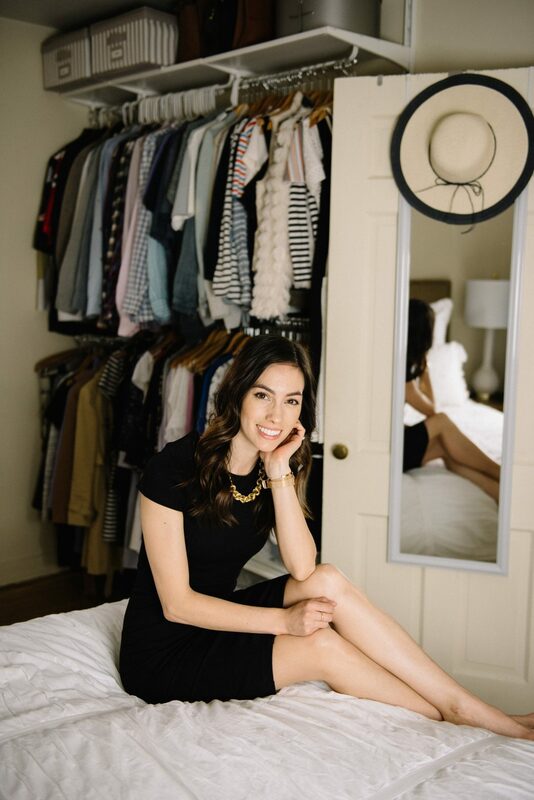 I made an article about pencil skirts for work, and want to share with you my favorite outfit ideas: http://wardrobefocus.com/pencil-skirts-for-2018-best-styles-for-work/ Hope you gonna like it too.